Date of Certification *This question is required. This question requires a valid date format of MM/DD/YYYY. 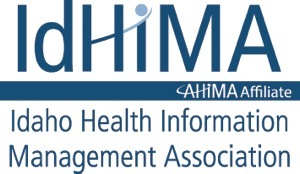 Nominee is a member in good standing with AHIMA and IdHIMA: *This question is required. Select at least TWO of the following criteria met by the nominee: *This question is required. A contribution to the Health Information profession in any of the following: Publication, Research, Education, Systems Design, Public Relations, etc. Explain why you think this nominee should receive the Distinguished Member Award: *This question is required.